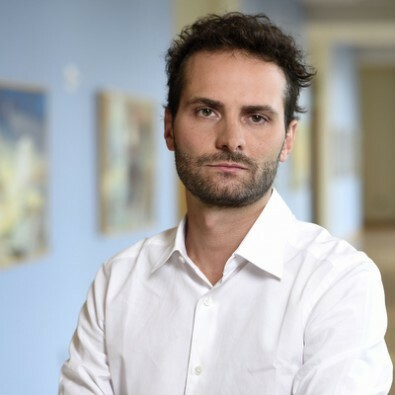 Nicola Fusari, PhD (Swiss Finance Institute at the University of Lugano) joined the Johns Hopkins Carey Business School in 2013. His research focuses on theoretical and empirical asset pricing with particular attention to derivatives markets and market volatility. His current work explores the information contained in large panels of options for estimating and describing market and variance risk premia dynamics.